This semester’s Attitude Recital is bigger and better than ever. 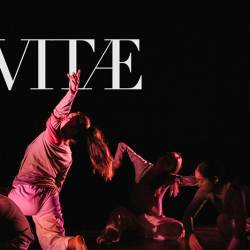 With new dance styles, thrilling surprises and pioneering ideas, this is definitely not your everyday recital. Come out for a fun filled evening, you will leave the theater wanting more! Presented in The Red Theater we invite you to join us and revel in dance. 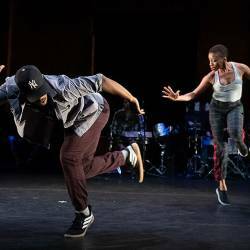 Featuring a diverse selection of performances with a wide range of dance styles including Hip Hop, Breakdancing, Ballroom Dancing, Salsa, Ballet, and other unique style. 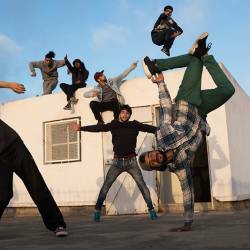 NYU Abu Dhabi’s diversity of international students is reflected in this showcase of dance, which also represents a unique opportunity to experience diverse cultures of dance – all in one evening, one venue, and at no cost.